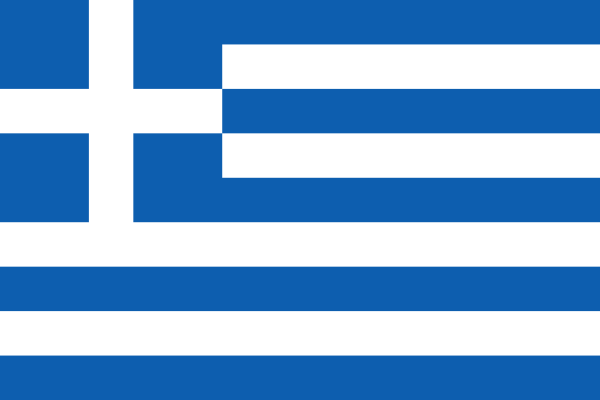 The Netherlands first sent athletes to the Olympic Games in 1900, and has participated in almost all Games since then. In 1956, the nation boycotted the Games in Melbourne as a protest against the Soviet invasion in Hungary just a few weeks before the beginning of the Games. 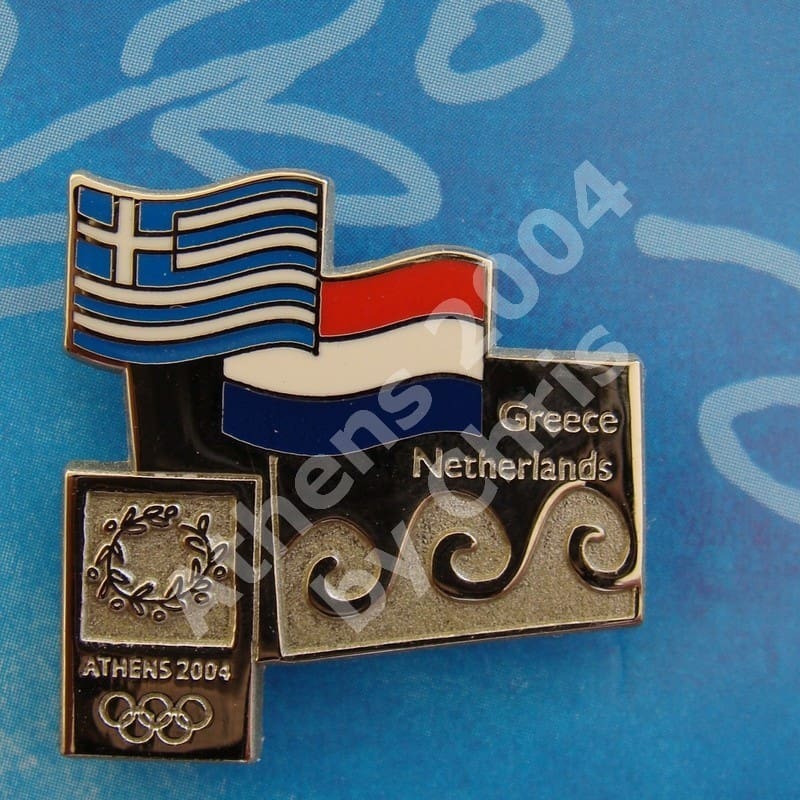 At the Athens 2004 Olympic Games participated with 109 athletes.